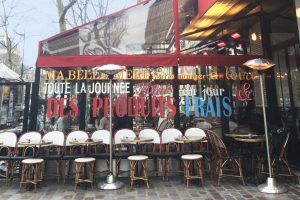 Coffee shop Cuillier in Paris' 18th. Follow me on Instagram! 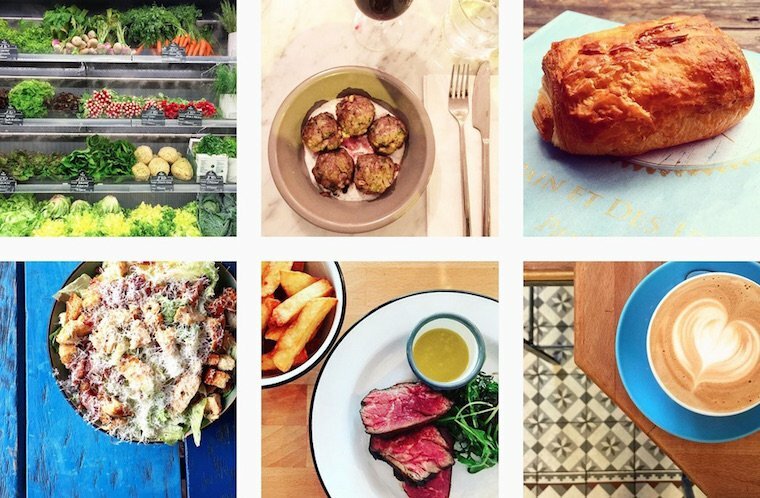 In idle moments, I love to graze through my Instagram feed and discover what everyone is seeing, cooking, and eating. 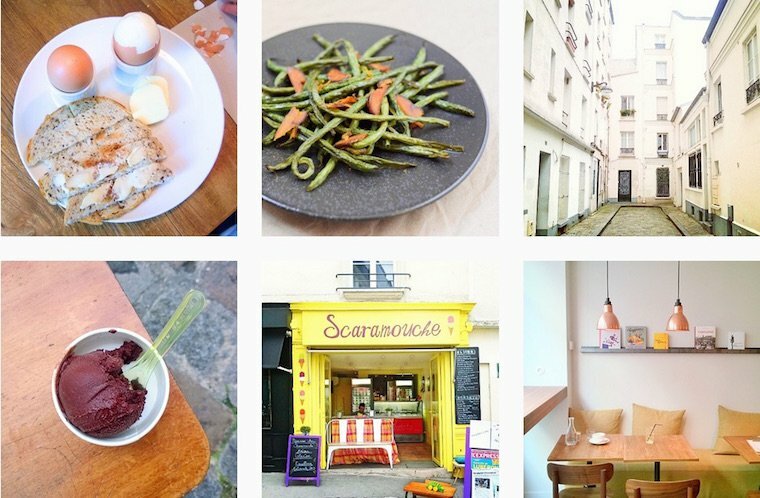 This visually-oriented social network has become very popular among the Paris crowd, and it strikes me as the perfect way to experience the city vicariously, get ideas for your next meal out, or daydream about a future trip. 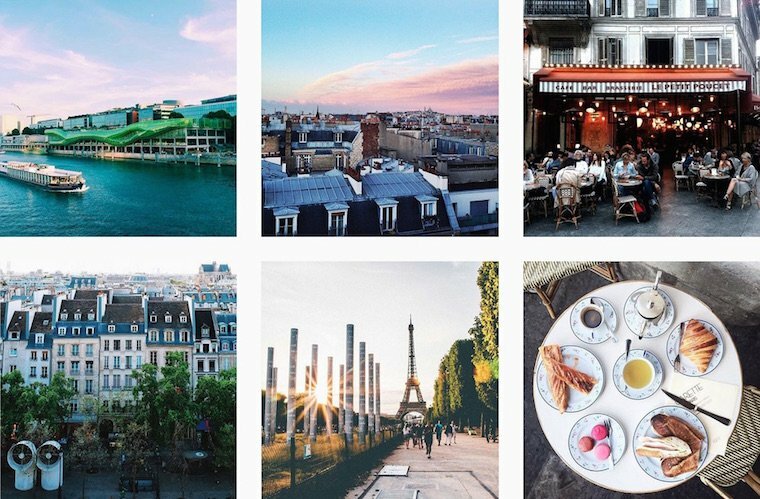 So if you’re looking to infuse your follow list with more beauty and flavors from the City of Light, here’s a selection of inspiring Instagrammers to get you started! 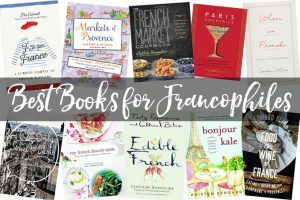 Audrey Felix is a Paris apartment hunter and the author of Et si on se promenait… à Paris!, an armchair traveler’s dream come true. 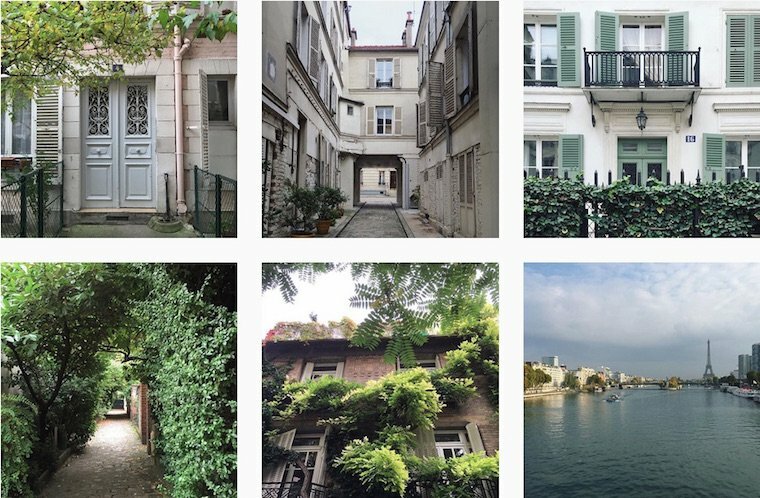 Her Instagram is full of shots from the quaint courtyards and dashing apartment buildings she gets to visit daily. 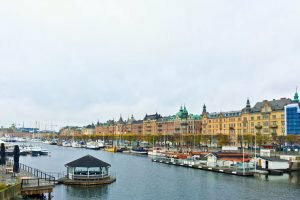 Lindsey Tramuta is an American expat and the author of the blog Lost in Cheeseland, and her Instagram shows she has a keen eye for what makes life delicious and beautiful in her adopted city. 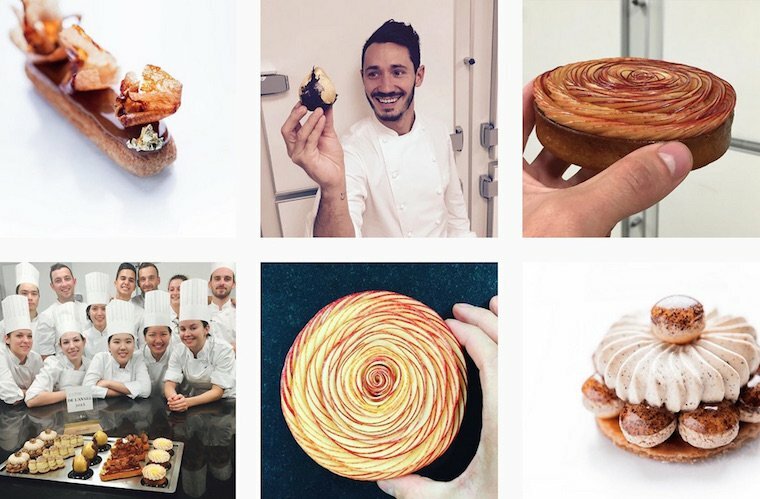 Cédric Grolet is the young and talented pastry chef at five-star hotel Le Meurice, and his Instagram gives you a rare behind-the-scenes glimpse into his pastry lab. 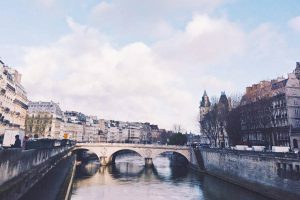 Run with brio by the Paris tourist board, this Instagram is full of gorgeous skies, breathtaking architecture, and charming daily life scenes. If you weren’t already in love with Paris, this would seal the deal. 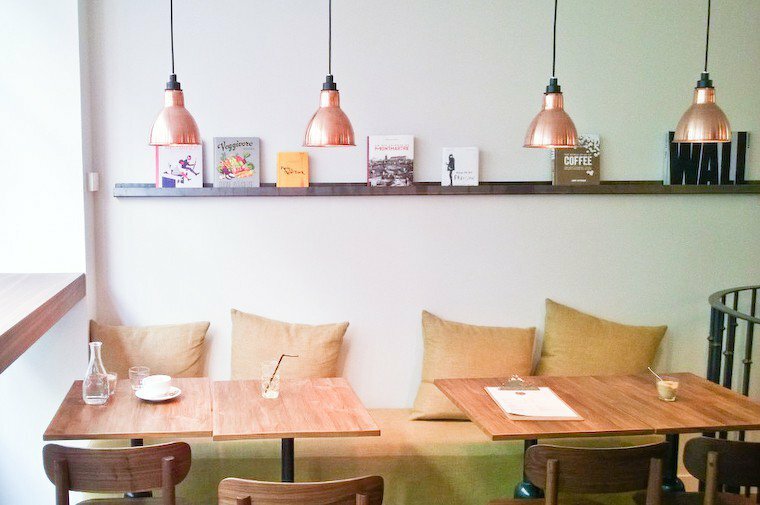 Alice Ngo writes the Paris dining blog Le Grumeau with a fresh and independent tone. 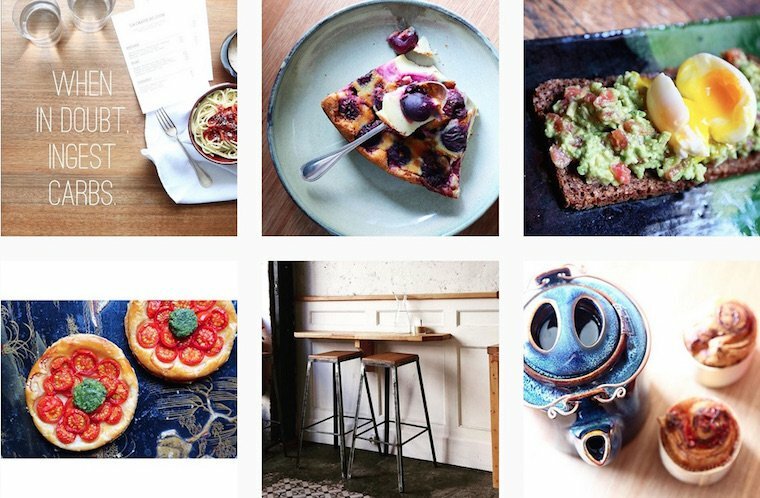 She’s one of the rare voices out there who don’t hesitate to call out dining spots that don’t deliver, and you can follow along on her Instagram. Plus, she has a cute dog! 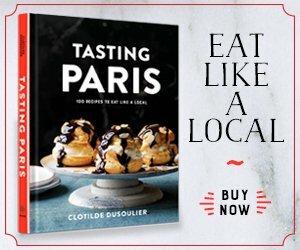 Le Fooding is a Paris-based organization that publishes a restaurant guide, a print magazine, and puts together hip food-related events. 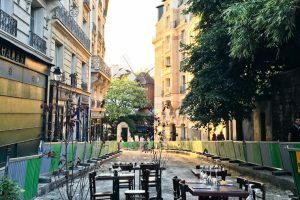 Their Instagram is made up of regrams of their followers’ best shots, and while they do post some from other cities, they do a good job of covering new openings and evergreen favorites in Paris. 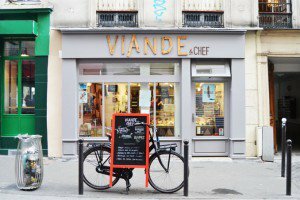 L’Épicerie végétale is located in Paris’ 11th arrondissement, and this gem of a shop specializes in organic produce and fresh flowers. 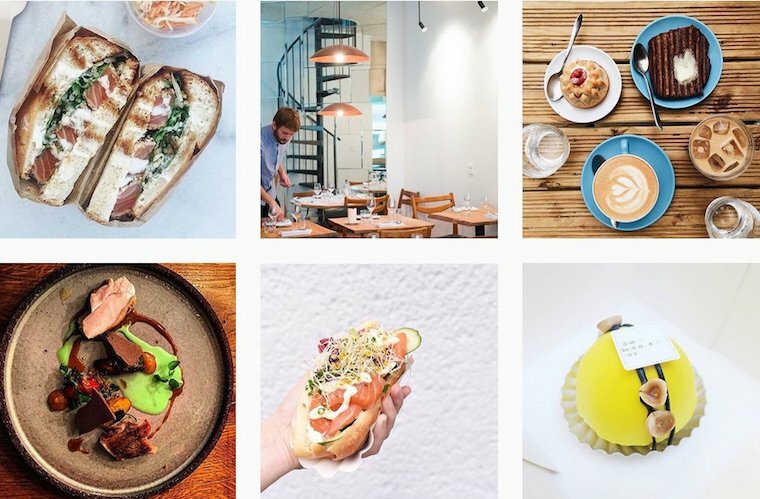 Their Instagram allows you to daydream about what you might pick up on your way home. 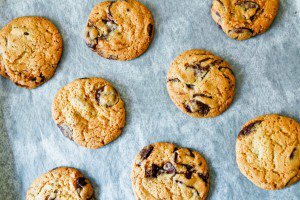 This self-described food and wine geek, originally from Switzerland but now living in Paris, is always on the hunt for the new and the delicious. 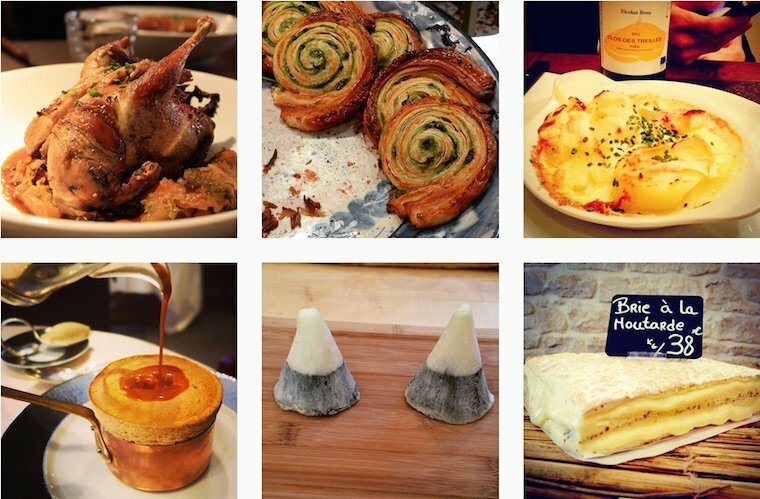 You can partake vicariously through his appetite-whetting Instagram. 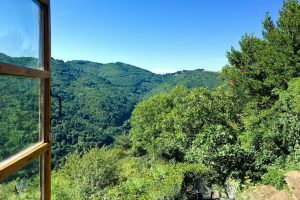 Alain Passard is the chef at three-star restaurant L’Arpège, where he cooks deceptively simple, sublime dishes using produce from his own vegetable gardens. 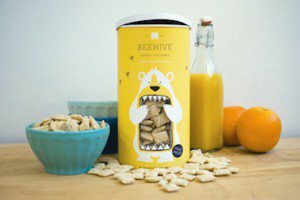 His Instagram account documents his daily creations. 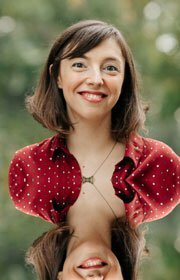 Edited by Parisian duo Fabrice and Laurence, L’Instant parisien celebrates Paris and its most interesting denizens. 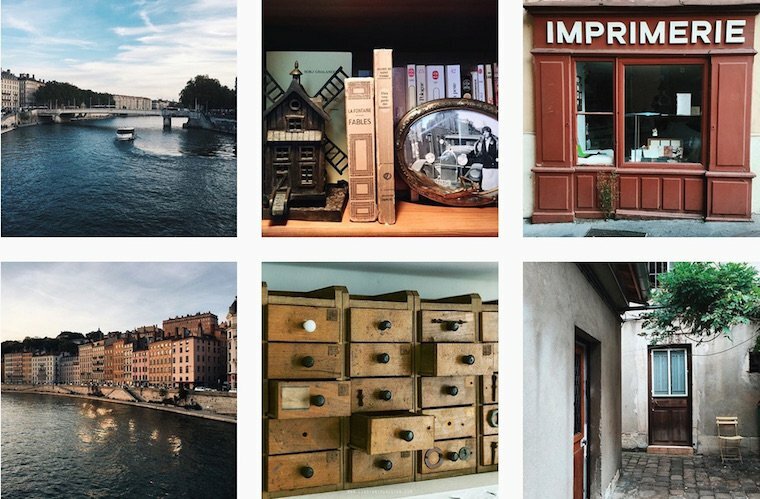 Their Instagram is full of the small and wonderful fragments of the city that might escape you otherwise. 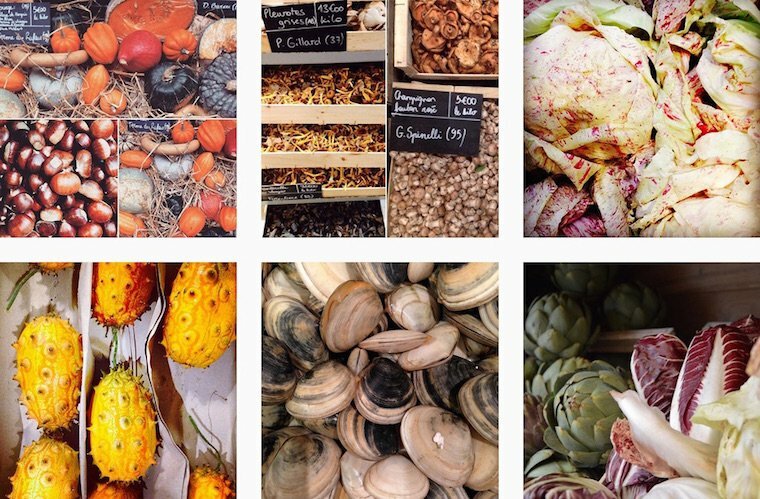 Terroirs d’Avenir is a small company that procures exceptional ingredients for some of the best chefs in Paris, and sells these same goods from a string of tiny boutiques (produce, meat, fish, and bread soon) on rue du Nil, in Paris 2nd arrondissement. 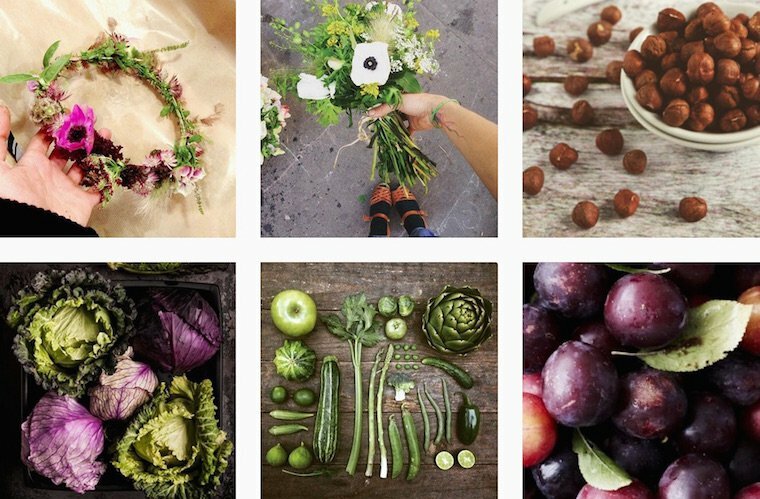 On their Instagram you’ll see what’s fresh and new at the shops. …And as a bonus: yours truly! 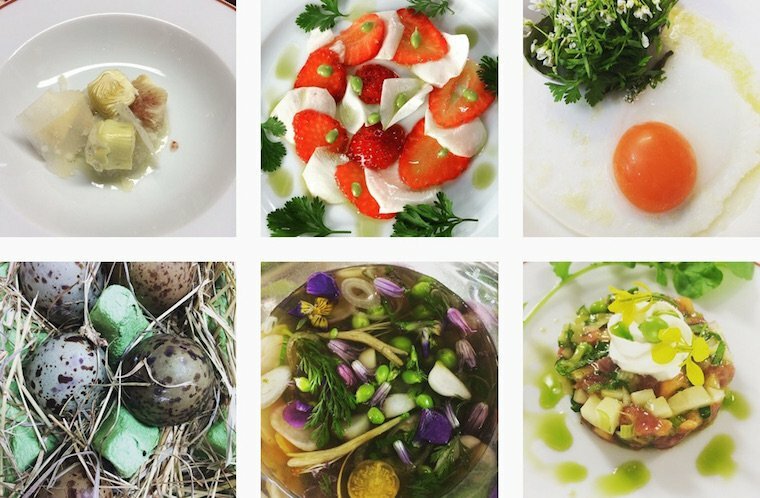 I have my very own Instagram account, on which I share pictures of my cooking and dining adventures. 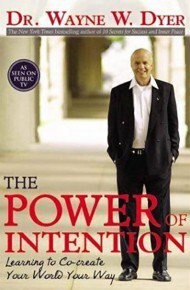 Please follow me, and review my follow list to find many more inspiring Paris accounts! 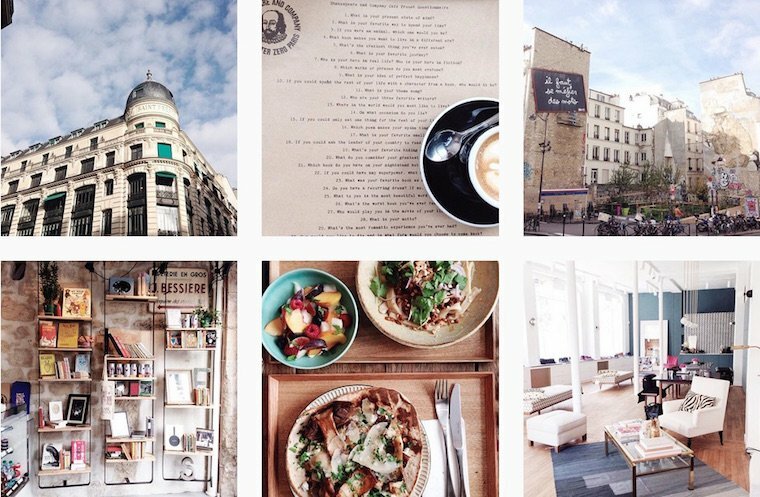 Do you use Instagram for inspiration and for planning future trips? 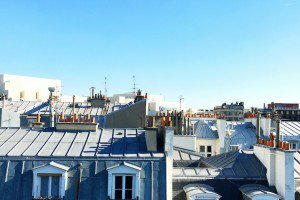 What are some of your favorite accounts to follow, in Paris and beyond? 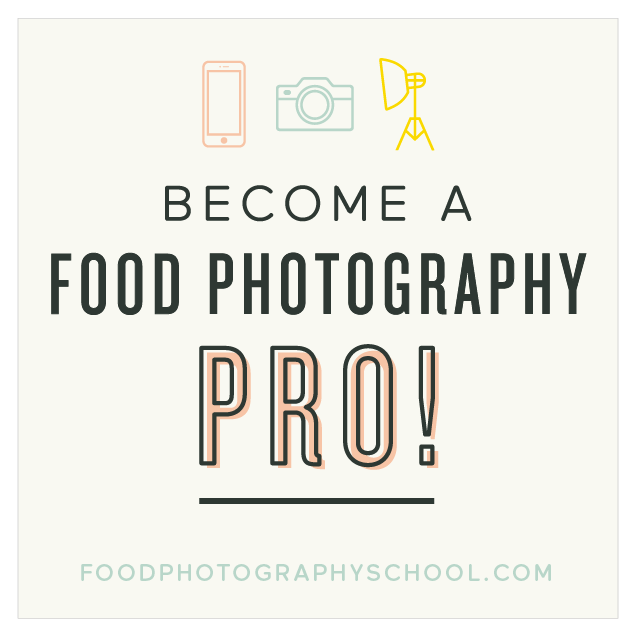 If you want to learn to take food pictures that rock like the talented Instagramers above, I recommend this excellent photography course by The Minimalist Baker, which includes a whole section on taking photos with your phone’s camera.